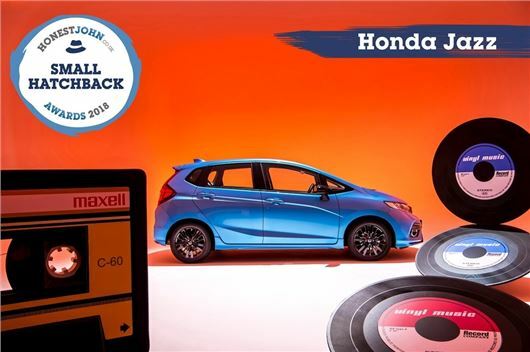 Easy to drive, comfortable and practical, the Honda Jazz is everything a small car should be and a worthy winner of the Small Hatchback of the Year award. Something of an unsung hero among small cars, the Jazz is a great all-rounder and provides plenty of comfort for four adults while its ingenious 'magic seats' fold and flip in various configurations. Dan Powell, Managing Editor of HonestJohn.co.uk said: "The Honda Jazz is a smash hit with our readers, with no other car in its class coming close to matching its popularity with HonestJohn.co.uk readers. Relaxing to drive and versatile, the Jazz is one of the unsung heroes of its class and a worthy winner of our Small Hatchback of the Year award."